'Going Green' conjures up mental images of large windmill and solar farms. But preserving our environment doesn't have to be a massive project, it can be as simple as reminding patrons and employees to recycle, reuse and reload gift cards. Whole Foods Market gets it. The Austin, Texas-based grocer known for selling healthy and organic foods has a "green mission" as part of its company core values. 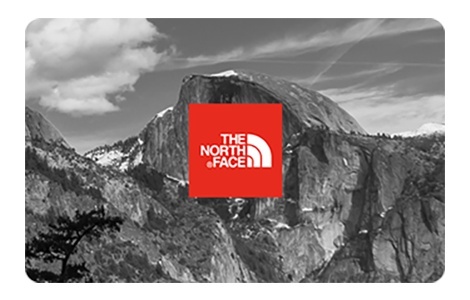 That includes its NGC-run gift card program. Whole Foods Market and other major retailers like iTunes sell reloadable gift cards, yet they often end up being thrown away after the initial funds have been depleted. The key to halting the flow of plastic gift cards into landfills is education. So the next time your company is rewarding patrons or employees, give them a gentle reminder to hang on to the card and reload it for their own use or to reuse it as a gift. Reloading cards can be a way of managing money more effectively, too. 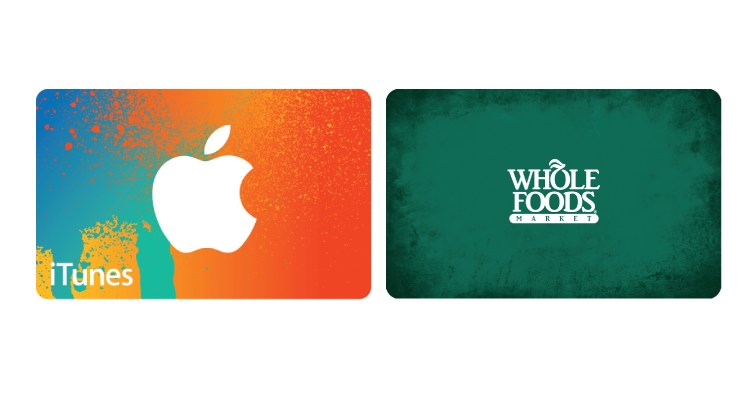 Reload your Whole Foods Market or iTunes gift cards with only the amount of money you can afford to spend. Having that defined limit can help keep your budget on track. Not creative? Most gift cards are made from number three plastic, more commonly known as 'PVC,' which is usually accepted by recycling programs. If you choose not to reload your gift cards, check local guidelines to verify acceptance of number three plastic and make sure to cut off any hologram or electronic chip before recycling since those items cause contamination problems. Bottom line: reuse and recycle gift cards as yet another way to "be green."